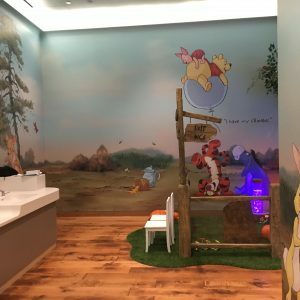 Recently we have been working with Nuttall, Westfield and Disney on an exciting interior fit out project to create Winnie the pooh themed bespoke Disney elements for their new Disney family rooms at one of the largest urban shopping centres in Europe Westfield Shepherds bush. 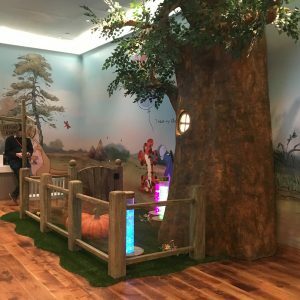 The family rooms are a great and necessary concept which gives families with young children a great experience at the Westfield shopping centres with the practicality of a wonderful inspiring zone. 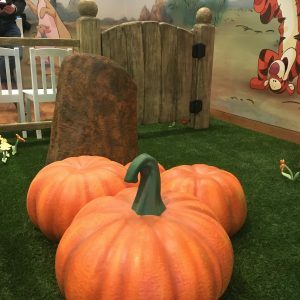 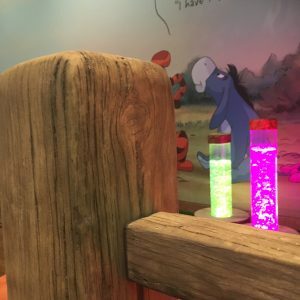 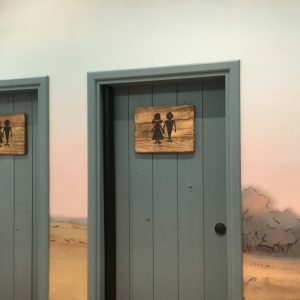 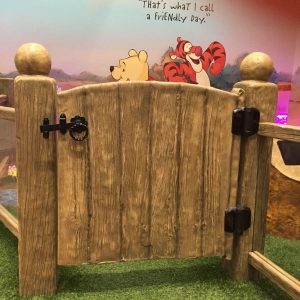 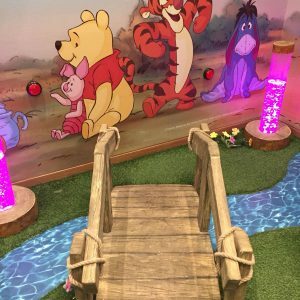 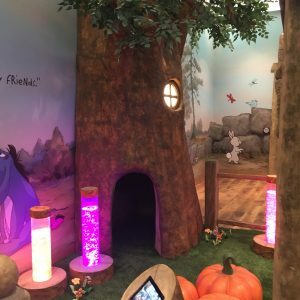 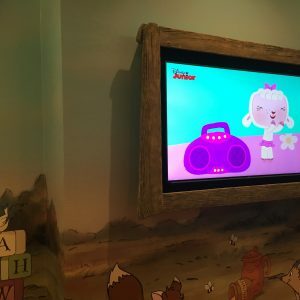 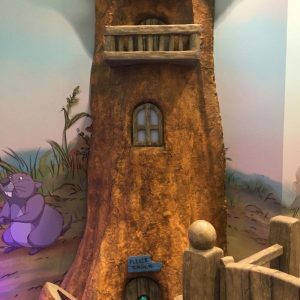 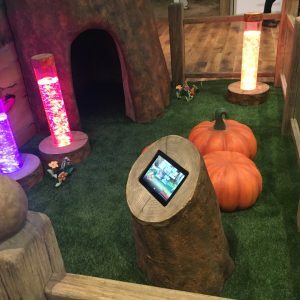 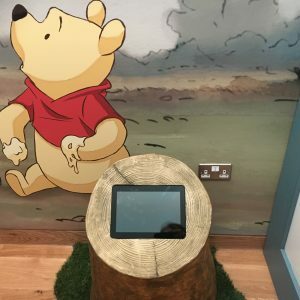 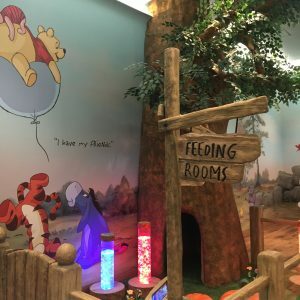 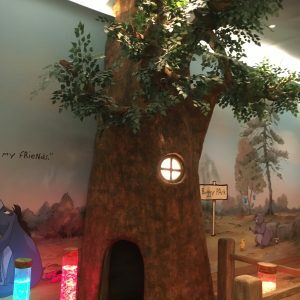 We have created many bespoke elements for the Disney family rooms themed with Winnie the pooh, we have worked closely with Nuttall , Disney and Westfield in order to achieve a true to concept setting. 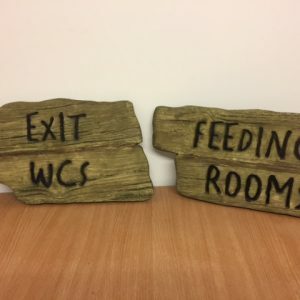 Each room is slightly different whilst keeping within the theme. 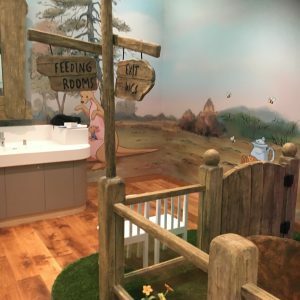 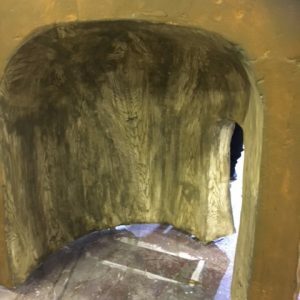 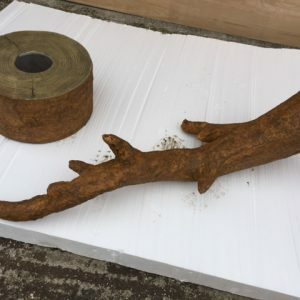 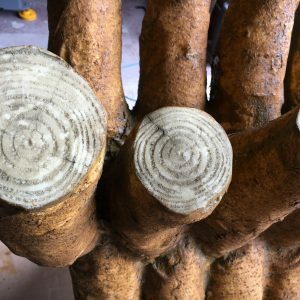 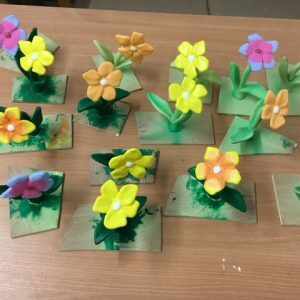 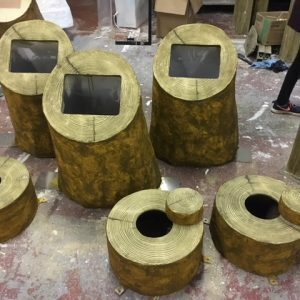 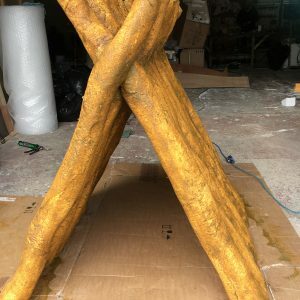 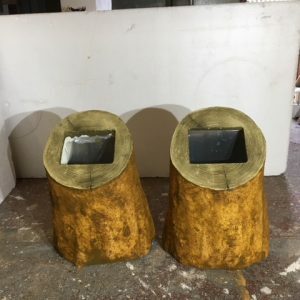 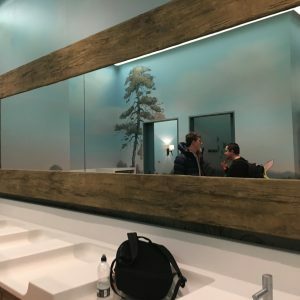 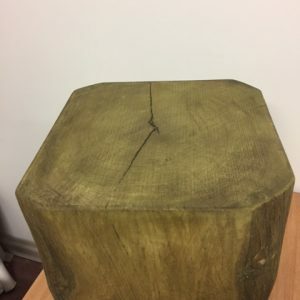 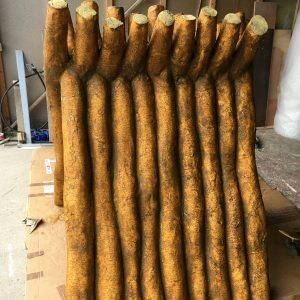 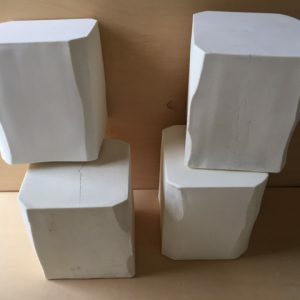 Besides a great authentic look and feel to the inspiring rooms the most significant factor has been to use materials which are safe to touch and are realistic looking. 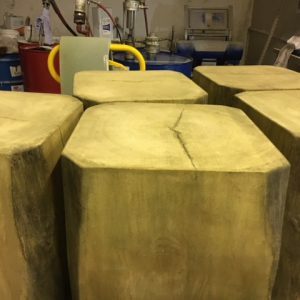 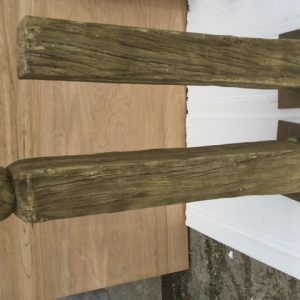 The main product we have used is FR polyurea which is both water and impact resistant. 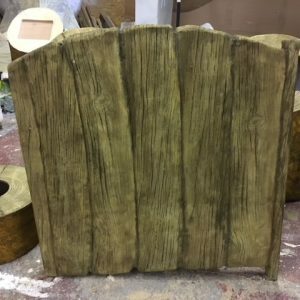 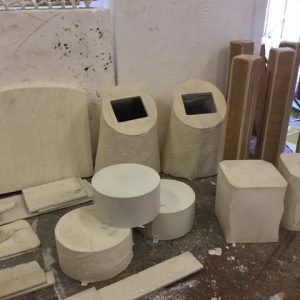 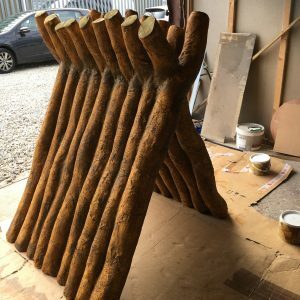 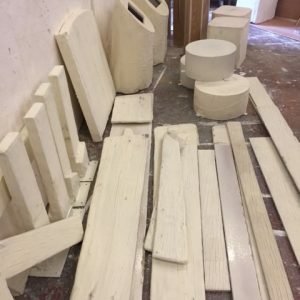 Take a look at finished bespoke products in the beautiful family room and during production process. 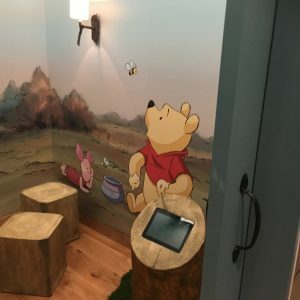 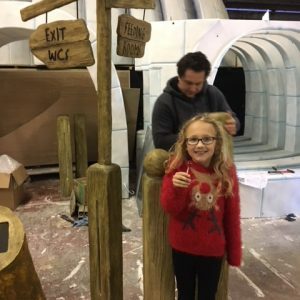 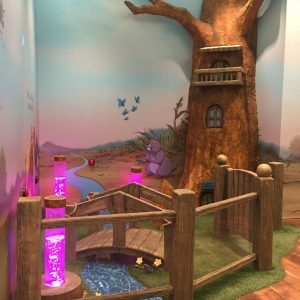 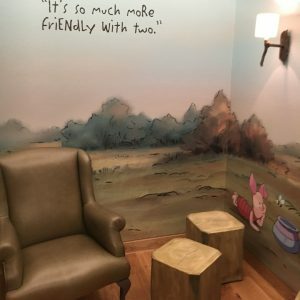 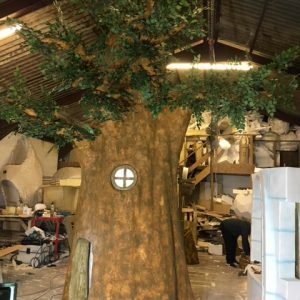 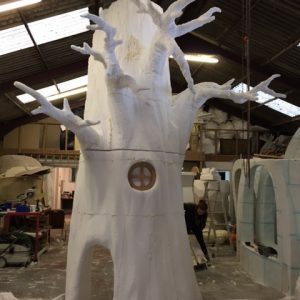 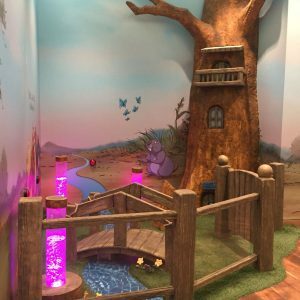 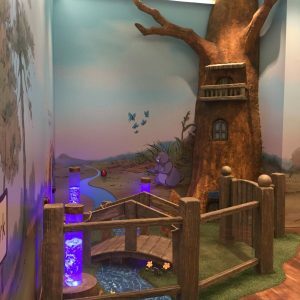 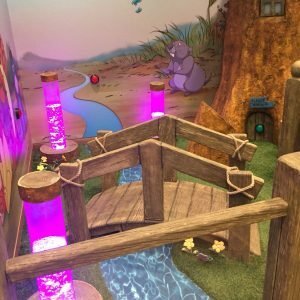 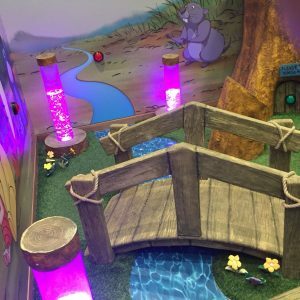 It was a pleasure to help create a magical space that steps in to the world of Winnie the pooh. The first room we have created is based around rabbits tree. 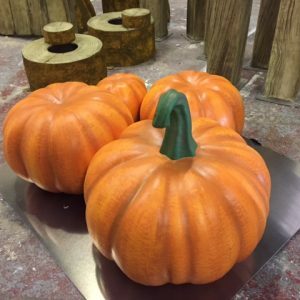 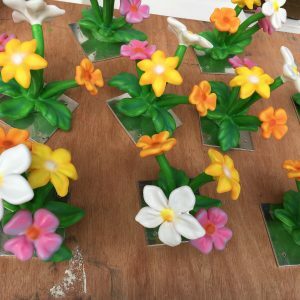 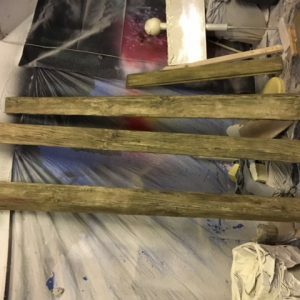 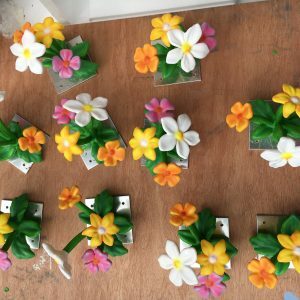 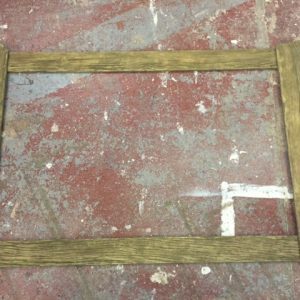 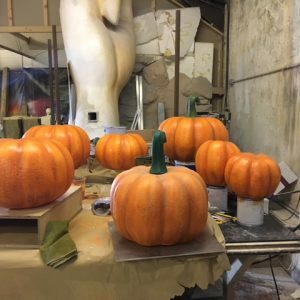 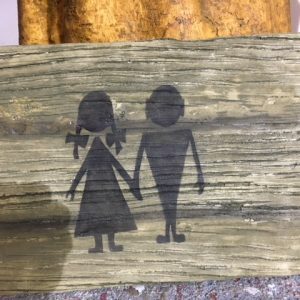 Take a look at images during the manufacturing process!